A Spanish immersion experience in Costa Rica shows children and teens that the world is their classroom! CPI Spanish Immersion offers age and level appropriate Spanish classes combined with living with a host family. This combination, with engagement in the local community, has proven to be a most effective path towards not only language acquisition but also general life skills. What an amazing gift, at a young age, to see how others: organize their communities, observe traditions, cook foods in distinct ways, and celebrate life. Brain exercise: new ideas, new places and new people! 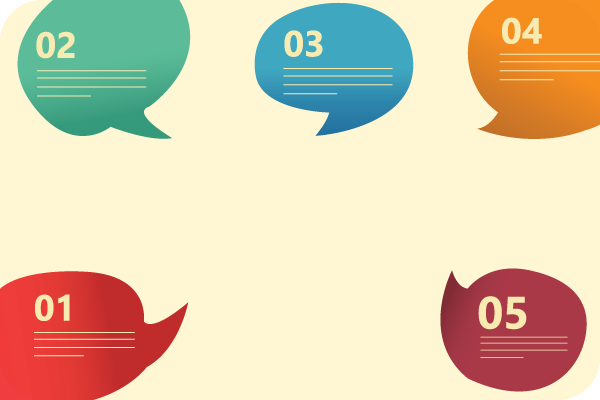 Studies abound as to the helpfulness of learning a new language, with more recent research showing that language immersion carries a particular benefit for seniors, such as: improvement of visual & working memory, sound discrimination, inductive reasoning and task switching. Does Spanish for the entire family sound like fun? Or how about the kids spending their morning in dynamic and fun lessons while you relax and catch up on some leisure reading? 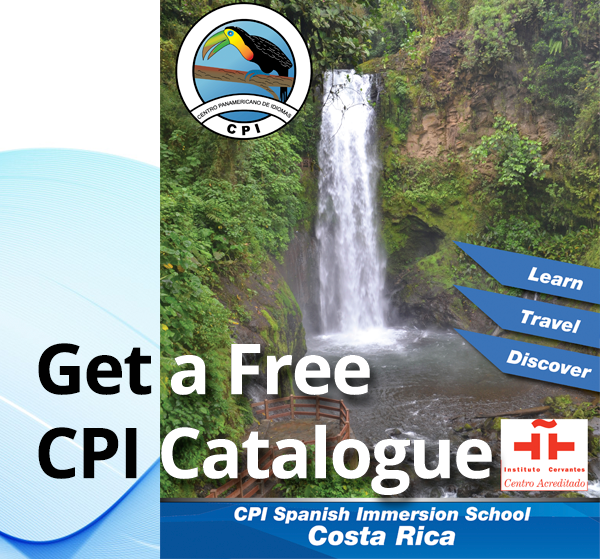 Either option is available to you with CPI Spanish Immersion in Costa Rica. You have extensively investigated options and now have a short list of countries for your Spanish immersion experience. The next important consideration when looking at Spanish immersion schools is class size. The best schools develop their programs with small class size in mind - the ideal scenario is no more than 4 other classmates – with each class being organized according to skill level. This small class structure guarantees personalized instruction, guidance, and support during the Spanish learning process.